The album starts with an accessible piano melody in 11/8 accompanied by tight drumming and various background effects. Guitars start playing over the piano melody, the theme keeps developing, and excellent indie rock vocals debut in the song. The guitars begin having distortion, first playing along the rhythm then playing a separate riff. Suddenly, the distortion stops and the guitars sound jazzy. A non-conventional, yet brilliant vocal melody is the final feature and highlight of the song. Sounds good? Well, that's my second least favorite song in here, including the bonus track. 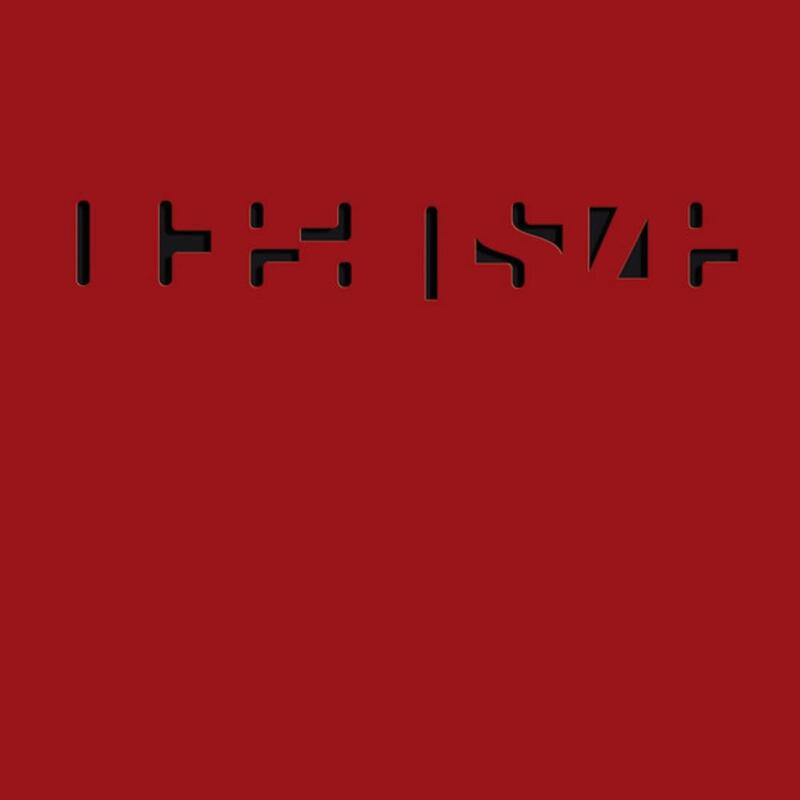 I have recently discovered Oceansize like many others do: thru their atmospheric "Music For a Nurse". The music seems to take one step further without sacrificing the beauty of that song. The music is generally accessible, despite the complexity and length. Except for "Sleeping Dogs", there is a fine balance between hooks, rock, post-rock ambience, tonality and dissonance. "Sleeping Dogs" is a well-composed song that mixes elements of Meshuggah with elements of Mars Volta and Van Der Graff Generator, resulting in a composition that does not belong musically in the album. The band has excellent technical, songwriting, and creative chops and love to create deep textures. The drumming is the highlight of the band for me as it reminds me of a mixture of Danny Carey (Tool) with drummers in the post-rock genre. Apart from 'Sleeping Dogs' I love the remaining songs. Unfamiliar is predictably the single of the album due to its melodic nature, familiar indie-rock style, massive hooks, and anthemic finale. It is far from a pop song: thanks to its implementation of melody and depth, it is an outstanding song. Trail of Fire , while sporting a conventional intro, gets more exciting after the second minute. It eventually reaches a wonderful, energetic climax that sounds like it gives off positive energy to me. Savant is a very fine ballad, full of texture, that ends with a symphonic sound that features a very memorable melody. Only Twin , the band's masterpiece, starts with a haunting odd-timed keyboard line playing along with melancholic electric guitars in the background until a differently timed (5/4) drum pattern appears, somehow not bringing as much dissonance as you might think. The rhythm is developed while the keyboard line is kept in the song until there really is no noticeable dissonance. The song is simply amazing and possibly the most complex song they ever did. An Old Friend of Christy is a very different song. A slow, brooding song with an aggressive drum. The song develops a guitar line in the beginning and a much more beautiful guitar line afterwards. The first guitar theme reappears in a metal-fashion and the song ends with gentle versions of the two themes. The Frame is definitively the appropriate closer for this album as the second half of it slowly builds up into an epic finale. The Bonus Track is simply amazing. The song works on a 9/8 time signature with a creative keyboard line and a bass line that is high on the mix. The choruses are mesmerizing passages of pure darkness. While the second half is not as great as the first five minutes, this is still a very effective composition that could have replaced "Sleeping Dogs".